This plate can be used for bread and butter or to serve appetizers. 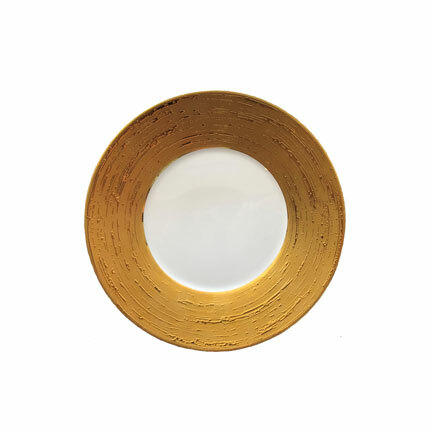 It has an exquisite gold rimmed design that pairs will with many of our gold products. Measures 6".